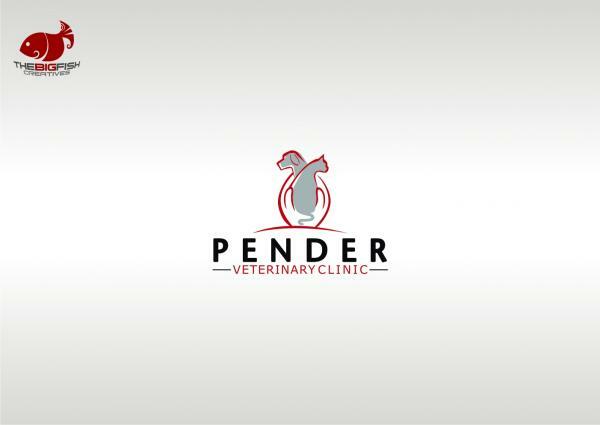 We are a small animal (dog and cat primarily) companion animal veterinary clinic. we have had 2 logos over the last 22 years and I am not satisfied with them. We are getting some new marketing materials made up and are ready for a change. We need this for signage, letterhead, envelopes, business cards, web presence, embroidery on uniforms and others. We would also like to be able to have a MS Word document that we can use with our logo on it to generate client education material on the fly with our Phaser Color printer. Thanks. All material herein ©1999 - 2007,all right reserved. Use of this website constitutes acceptance of the Terms of Service.